For courses in Massage Therapy and Physical Therapy. 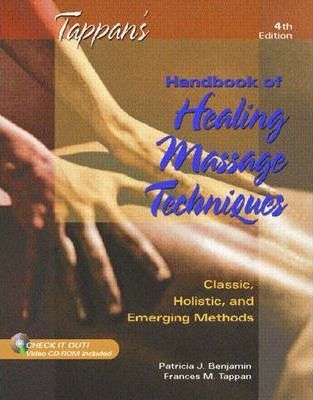 This pioneering text in massage therapy provides basic information on the art and science of effective healing massage techniques in quick-to-learn, easy-to-understand terms. Whether you’re a licensed massage therapy practitioner, another health-related professional, or just interested in basic massage therapy techniques, this is the book for you!